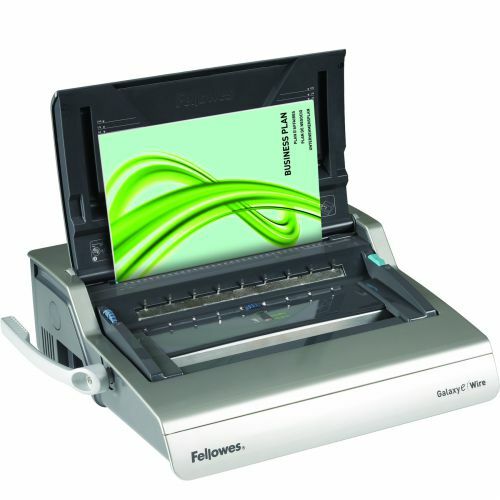 The Galaxy E- Wire is a heavy duty electric wire binder for large office environments and heavy use. 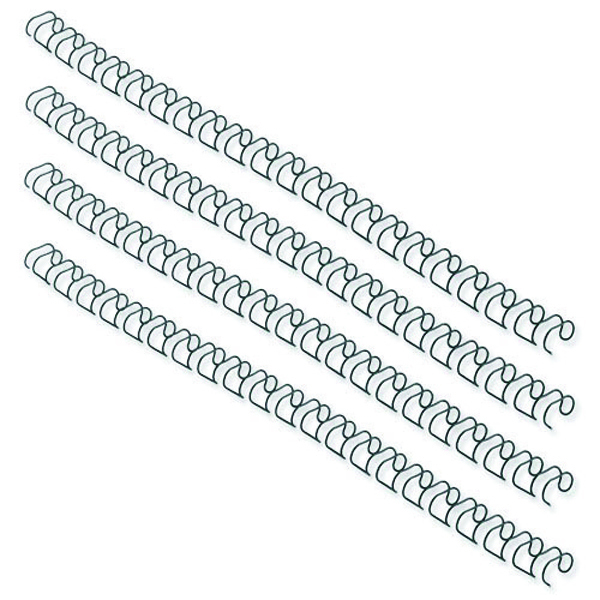 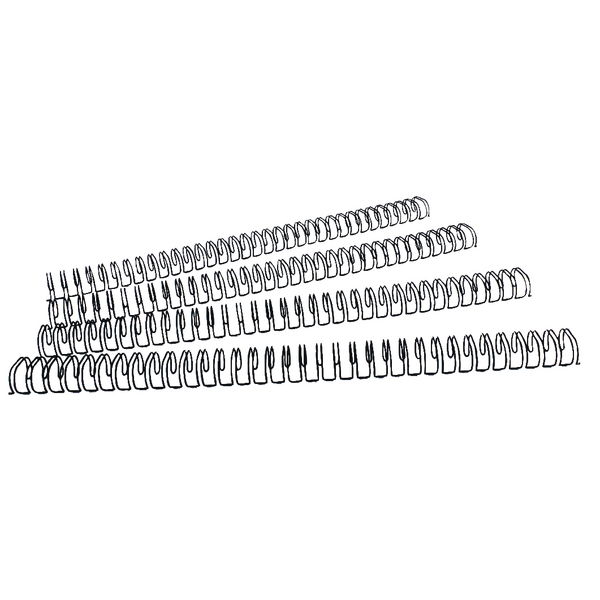 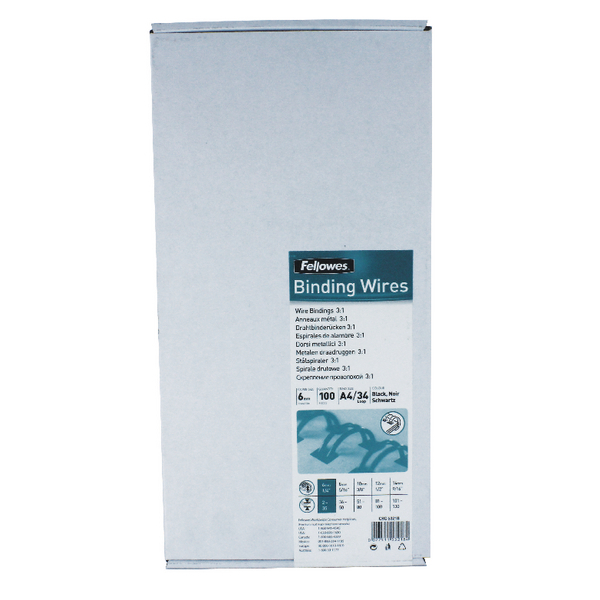 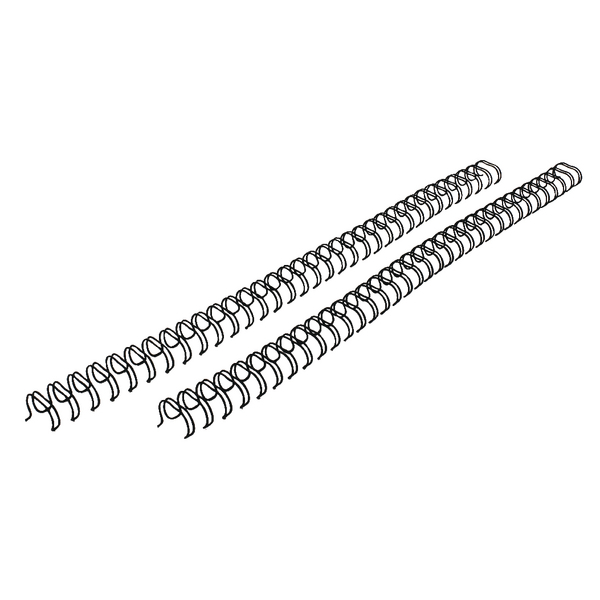 Wire binding enables you to give your documents a top quality wire bound finish whilst the user friendly features make binding heavy workloads more manageable. 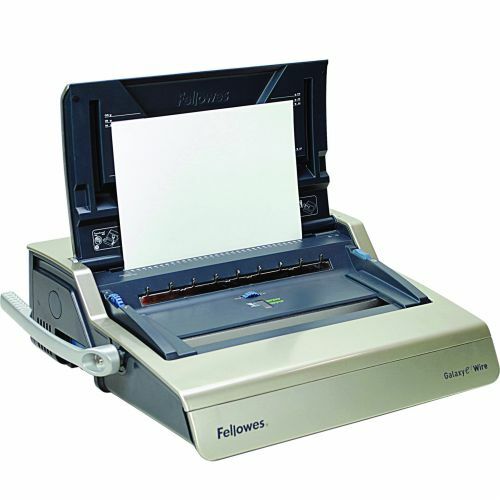 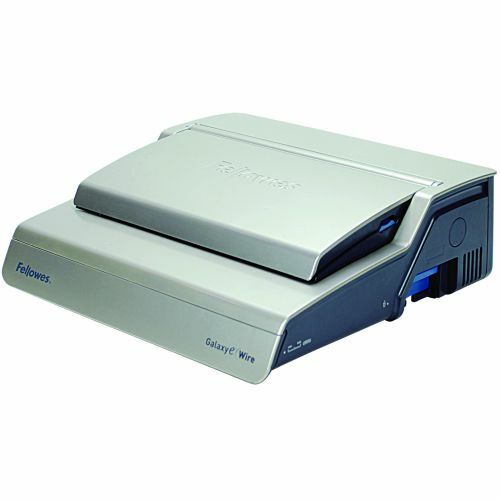 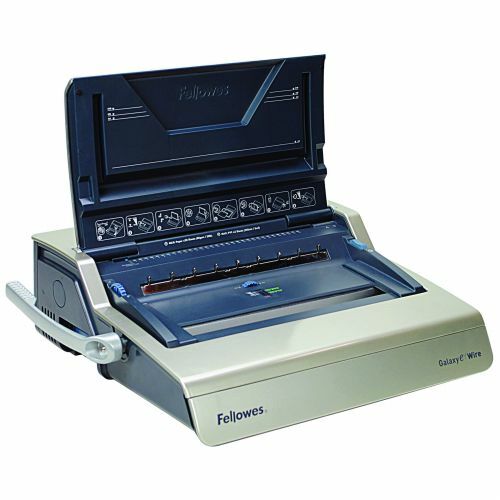 This wire binding machine comes with the electric punch button for effortless, automatic punching of up to 20 sheets with a 130 sheet binding capacity and a maximum wire size of 14mm. 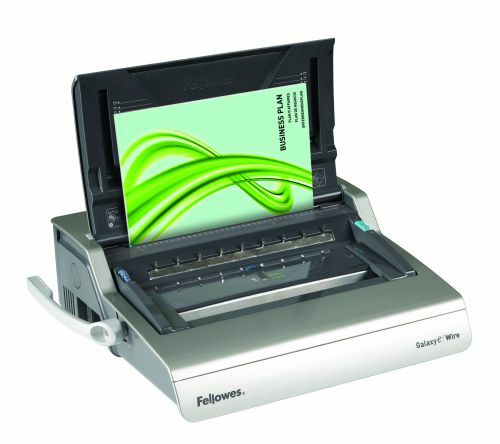 It includes a punch selection for A4 and A5 sized documents for increased flexibility. 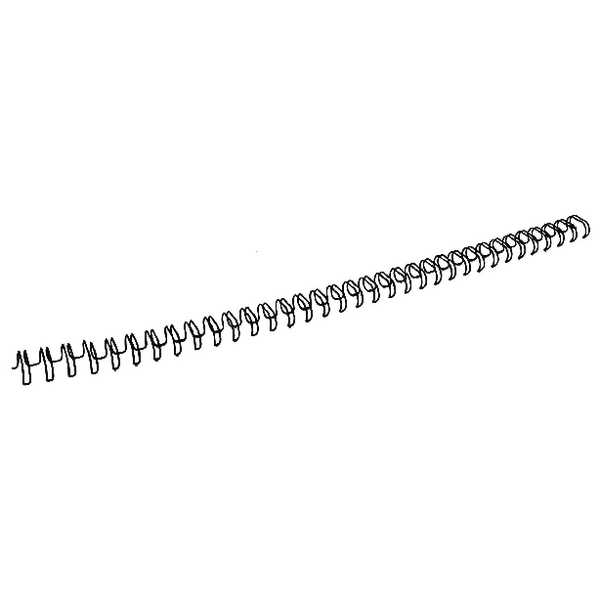 Vertical sheet loading ensures consistent and accurate punch alignment and preselectable closure control enables easy wire closure.